Air Astana, the national airline of Kazakhstan, has recently signed a new agreement with Atlantic Flight Training Academy (AFTA), following the link first formed in 2013 between the airline and the ATO. By 2017, a total of 140 First Officer pilots will have been trained at Atlantic Flight Training Academy, based at Cork International Airport. 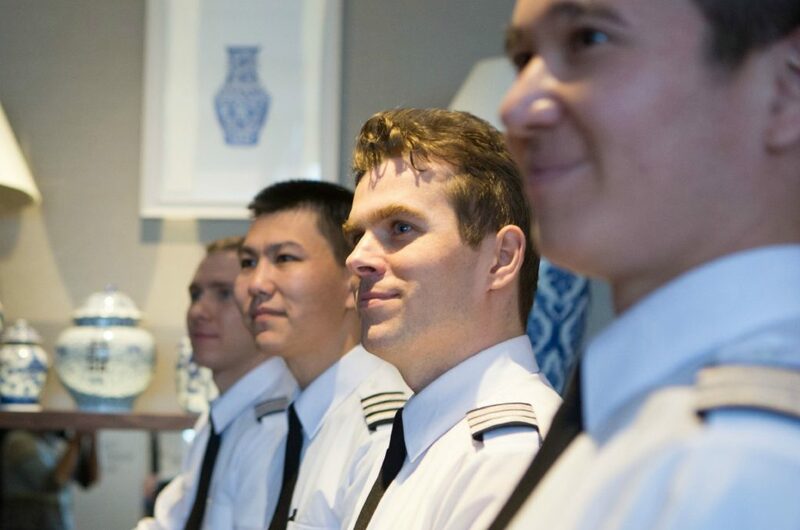 The initial contract marked the first time in the history of Irish pilot training that an international airline had chosen to complete an entire cadet training programme with one modern academy in Ireland. Air Astana employs more than 4,000 staff and was named Skytrax ‘Best Airline in Central Asia and India’ in 2012, 2013, 2014 at the World Airline awards and recently at the Paris airshow it was again awarded Skytrax ‘Best Airline in Central Asia and India’ for 2015.